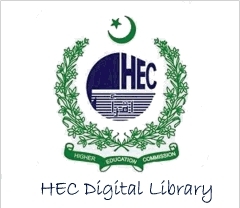 Digital library is an indispensable part for any researcher from where user can get information related to latest researches and journals like physical library. 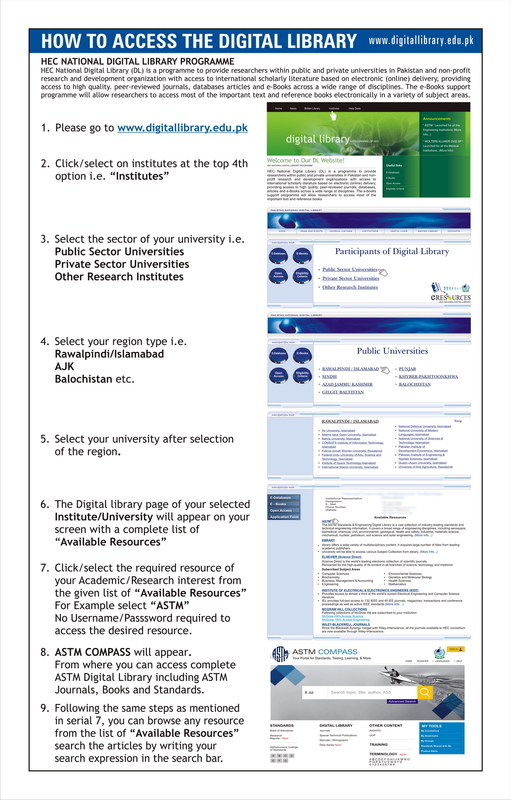 The BZU users can get the digital library access with in the domain of The Bahauddin Zakariya University, Multan but they were unable to access this service outside the domain because of mysterious identity for BZU systems. By the grace of Almighty Allah, IT Center proudly announces the “BZU VPN SERVICE” for our researchers/students/Faculty members by whom our researchers can access the digital library even if they are out of BZU network or where ever they are. This service is available 24x7.A unique username and password will be granted on request by individuals to connect to BZU VPN Service.